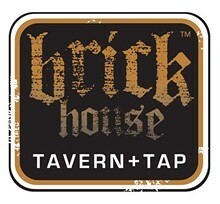 At Brick House Tavern & Tap, it's all about the "man cave." This Houston-based chain offers TVs throughout the restaurant and a large heated patio with a fire pit. The menu caters to the man with meat-loaf sliders and deviled eggs with bacon and jalapeño to start and a category of options called "meat and potatoes" featuring chicken-fried steak, fish and chips, and baby-back ribs among the choices. 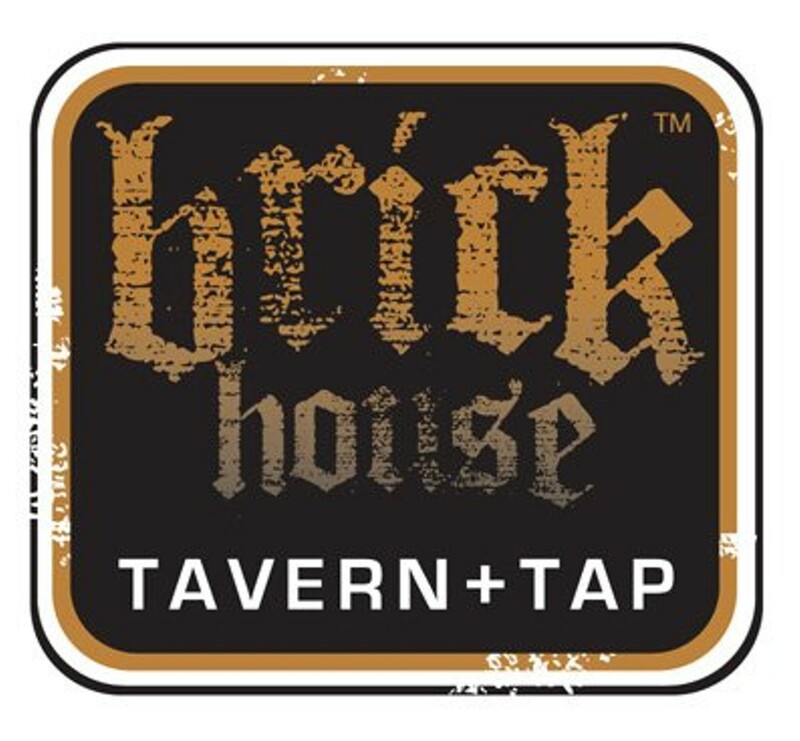 Naturally, every man loves burgers, and Brick House offers three sizes: the "one brick XL," a regular burger; the "two brick XXL," a one-pounder; and the "three brick XXXL," one-and-a-half-pounds of meat.